The Pinkertons is an American 60 minute scripted mystery television series, which kicked off on October 4, 2014, on Syndication and is broadcast every at . The show is currently in its 1st season. Syndication is yet to announce the renewal of The Pinkertons for Season 2 as well as its cancelation. Sign up to track down the show's status and its release date. Long before the FBI and the Secret Service, the Pinker­ton's National Detective Agency was the most feared law enforcement organization in the land. Experts of undercover operative and masters of disguise, no one ever saw them coming. 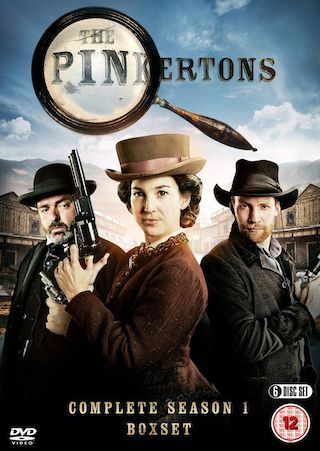 Set in a young America still reeling from the Civil War, The Pinkertons is an action-adventure detective series that follows Allan PInkerton, his son, William, and America's first female detective, Kate Warne, as they solve crimes throughout the "Wild West" of the 1860s.